Full upholstery service for benches in Los Angeles, California. We fix commercial benches for commercial business such us: restaurants, hotels, night clubs, casinos and cinemas. No matter quantities or size. We repair benches with new upholstery fabrics or vinyls. We carry fine beautifully vinyl colors that match any patter or color desired. Residential benches include homes, apartments or singles. 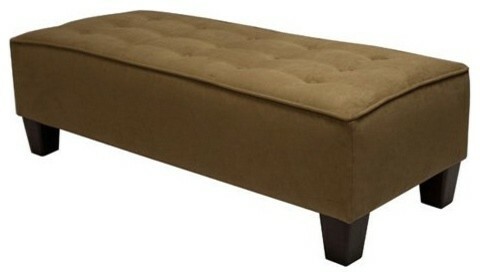 We are experts reupholstering benches for commercial or residential use. Call for more details about how to uphosltery benches. Call us for free estimate. We pick up and delivery to your business for free.